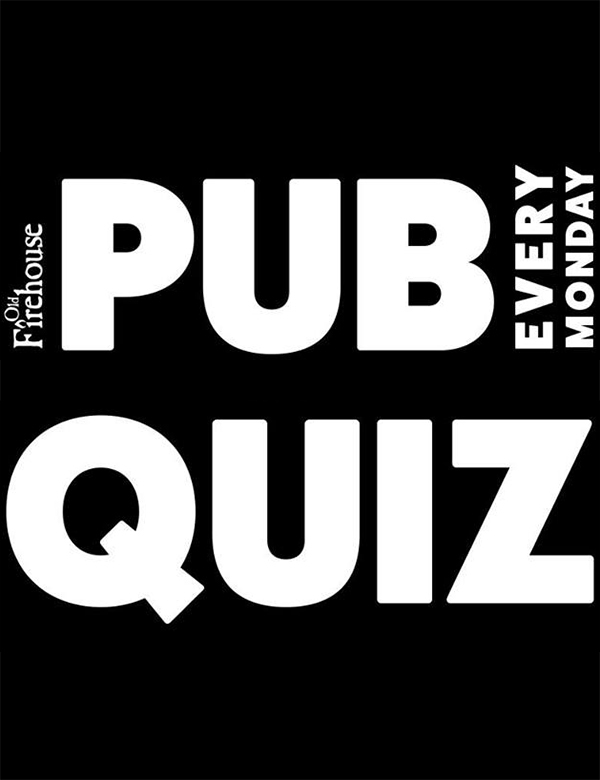 Every Monday join us for our famous quiz with your hosts Terry and Jude. This is not your average quiz! Loud, proud and always busy.